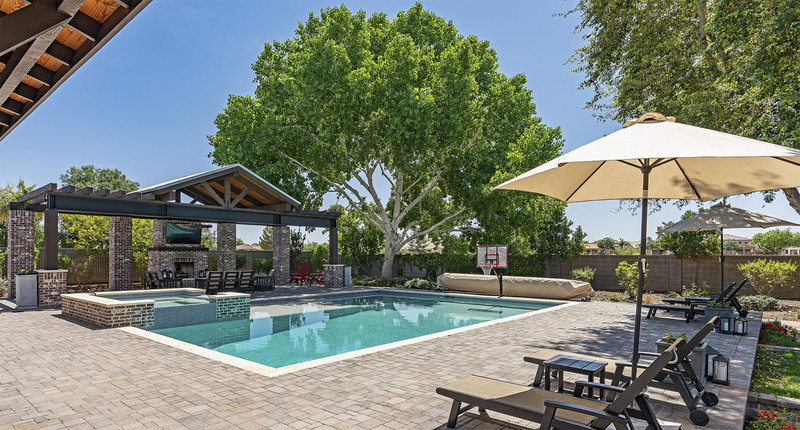 If you have an inground pool, this is an exciting time of year for your family. The weather is getting warm, the school year is winding down, and the invitations for summer barbecues will be coming in very shortly. To ensure that your pool is summer- ready, be sure to determine if you will need to replace your pool liners. A pool liner should last for many years under normal conditions. It’s possible for a liner to last 10-15 years without seeing too much wear and tear. It is also possible, that with a lot of use and varying weather conditions, you may need to replace your liner more frequently. As part of your routine pool maintenance, you should examine the liner to see if it is time for a replacement. If you perform a visual inspection of the pool liner and see cracking in several places, chances are good that the pool may be leaking small amounts of water through tiny holes in the pool liner. If possible, keep track of the water level throughout a week’s time. If the water line is receding more than 1 inch over the course of a week , there is most likely a leak and you will want to consider a liner replacement. The appearance of the pool liner will be the best indicator to whether it is time for a replacement or not. Naturally, the liner will fade over time from sun exposure and the chemicals used to clean the pool. But if you are seeing algae or rust stains, you may want to consider a new liner. 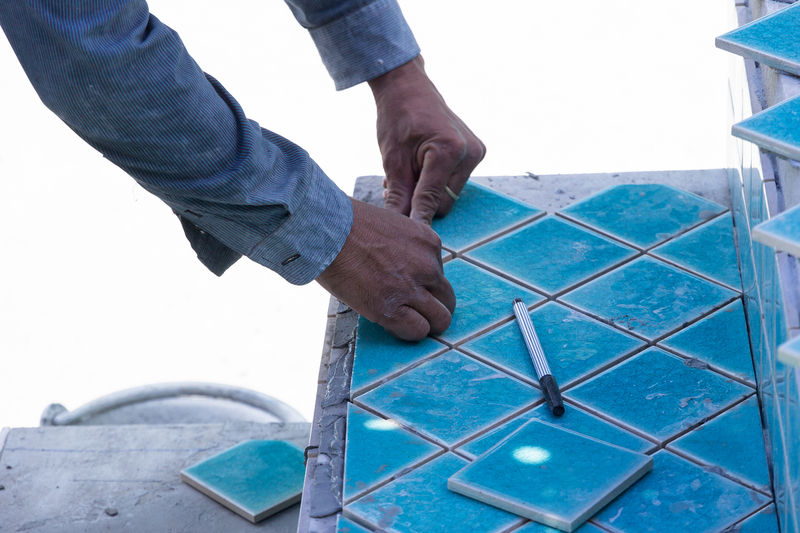 If these stains are only at the water line, you can probably install pool tiles to cover the stains. Many times, pool liners will fall off the coping track and you may not be able to get it back in place. In instances like this, stretching may be the culprit. 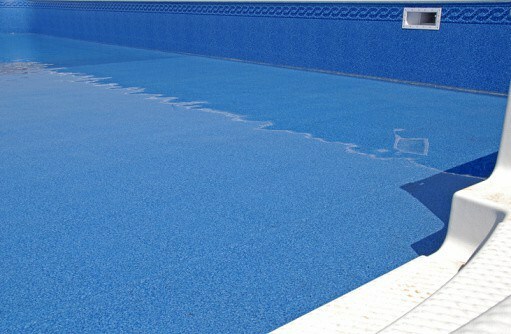 Over time the vinyl liner loses some of its elasticity due to the sun’s exposure and the pool chemicals, and it becomes difficult to keep the liner in its track. The old liner may sag and cause water to drain from the pool. If you are noticing this, it is definitely time to replace the liner. Be sure to do a pool examination in the coming weeks as you re-open the pool for the summer. If you notice cracks, leaking, algae or rust, or stretching of the lining, it may be wise to call a pool contractor to get the job done before the summer months kick in. next post: Fiberglass vs. Vinyl Lined Pools: Which is Better?